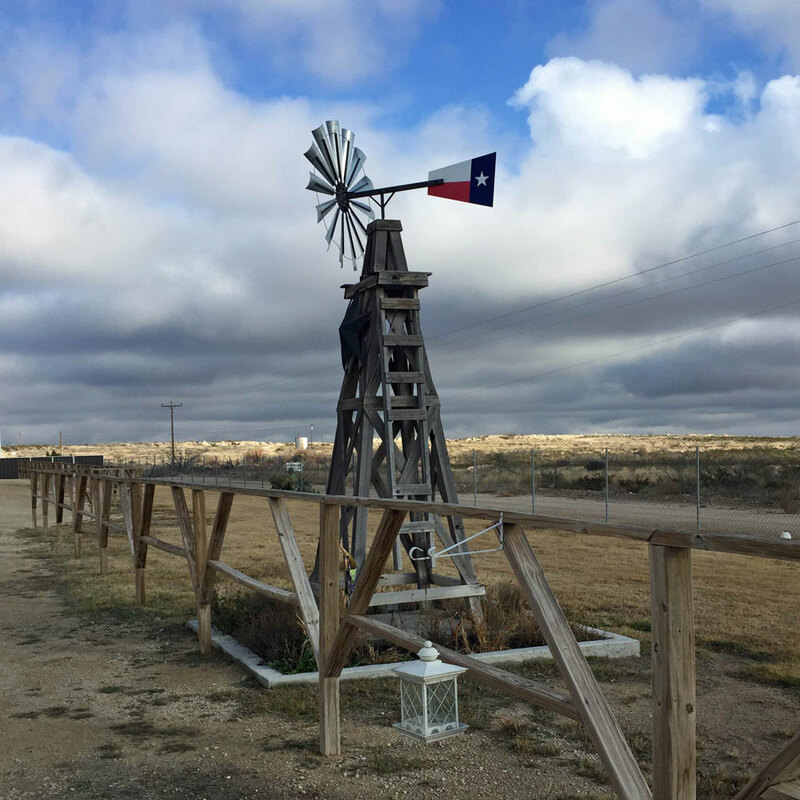 After saying goodbye to family and friends in Texas, we headed west once again along I-10. The diversity of landscapes in the Lone Star State continues to astound me, even after living there for ten years. When we started to see mountains on the horizon, I couldn't contain my excitement. It was almost enough to send me on an impromptu visit to Big Bend National Park. When we rolled into Las Cruces, we had one day to explore before Josh fell under the weather. 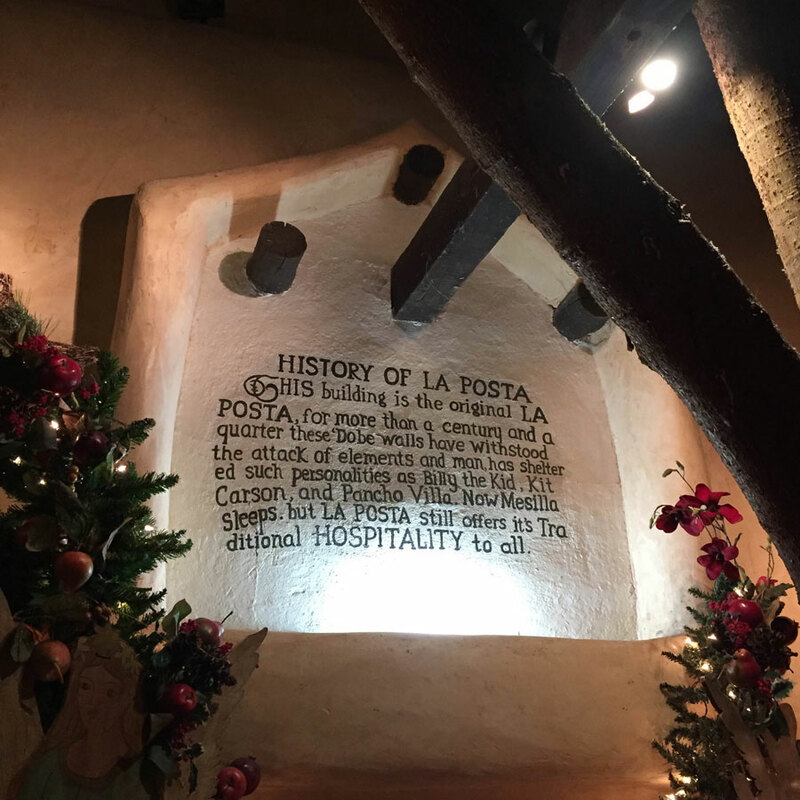 But first, we had a wild and delicious dinner at the historic La Posta. We stayed at Siesta RV Park (recommended! 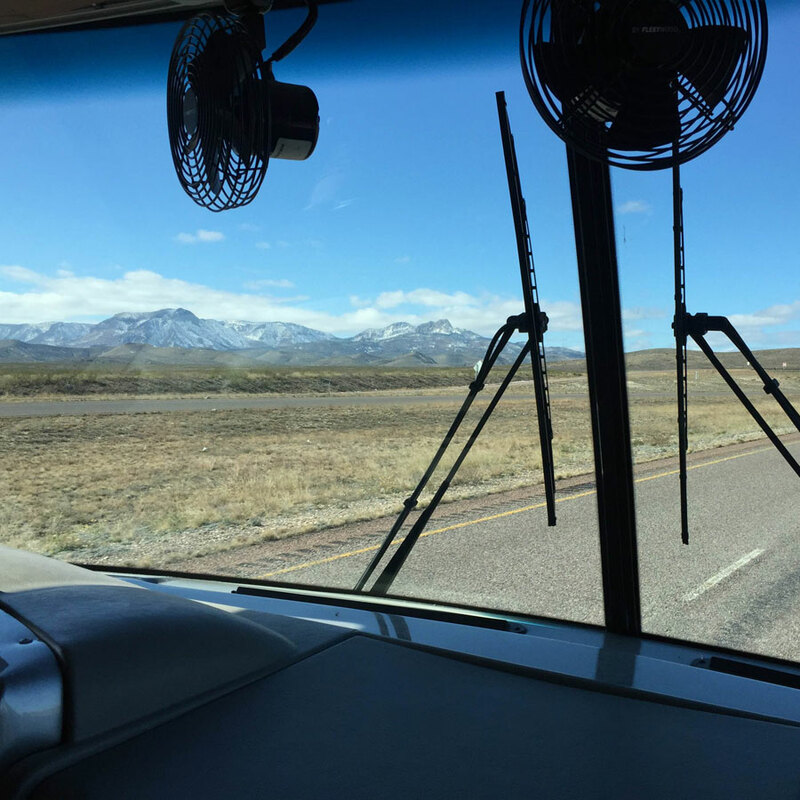 Coachlight Inn & RV Park, on the other hand, is not at all recommended) in easy walking distance of Mesilla, the picturesque historic district. 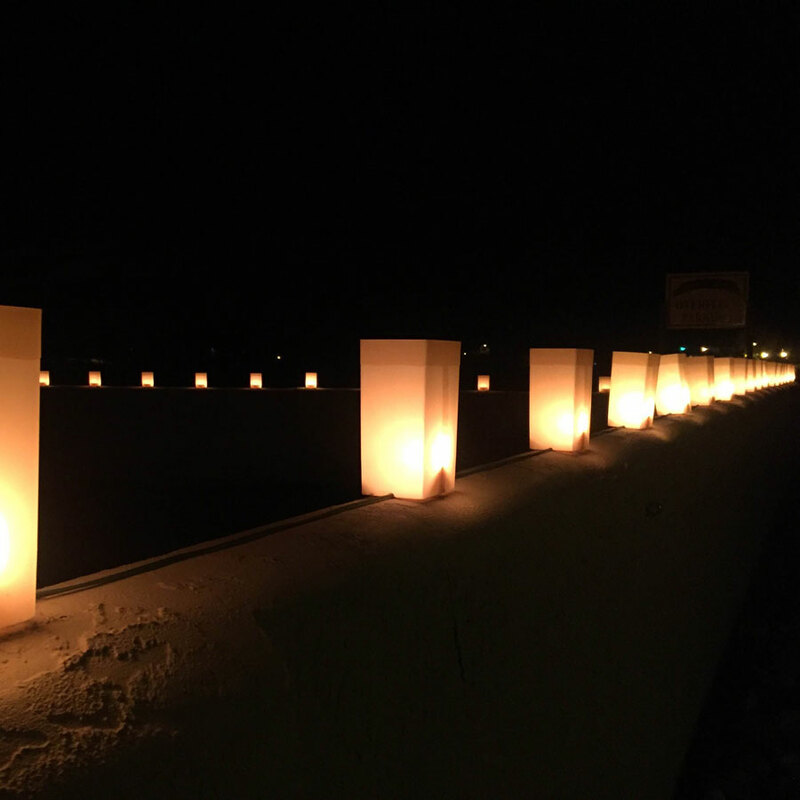 Every night, the fences and buildings were lined with glowing luminaries that made us feel like we'd gone back in time. Josh recouperated at the rig while I spent time freshening up its colorless interior - pictures to come soon. 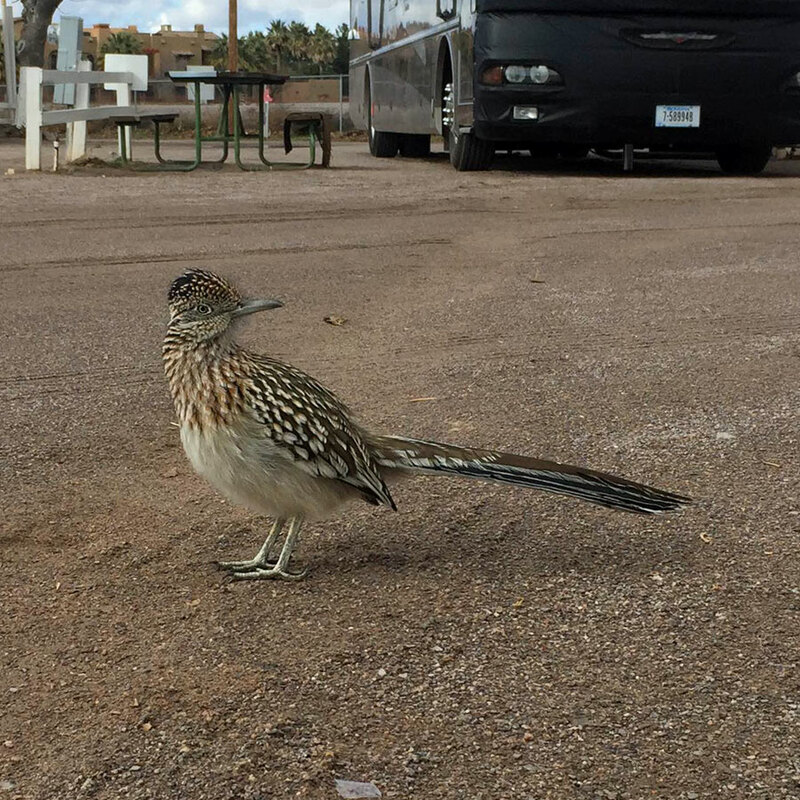 We even had a speedy visitor at our RV park. We didn't get a chance to visit White Sands National Monument, but that just gives us an excuse to return, right? At least we had a chance to do a little bit of in-town exploring. 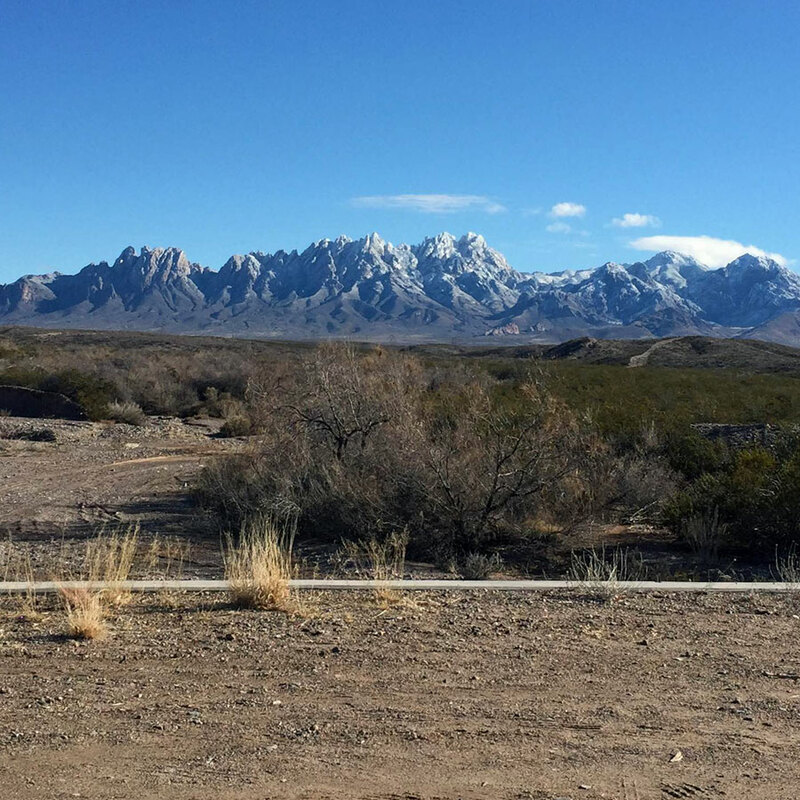 The weather was cold and overcast, but on the morning of our departure, the clouds parted, and the snow-dusted Organ Mountains east of the city emerged. 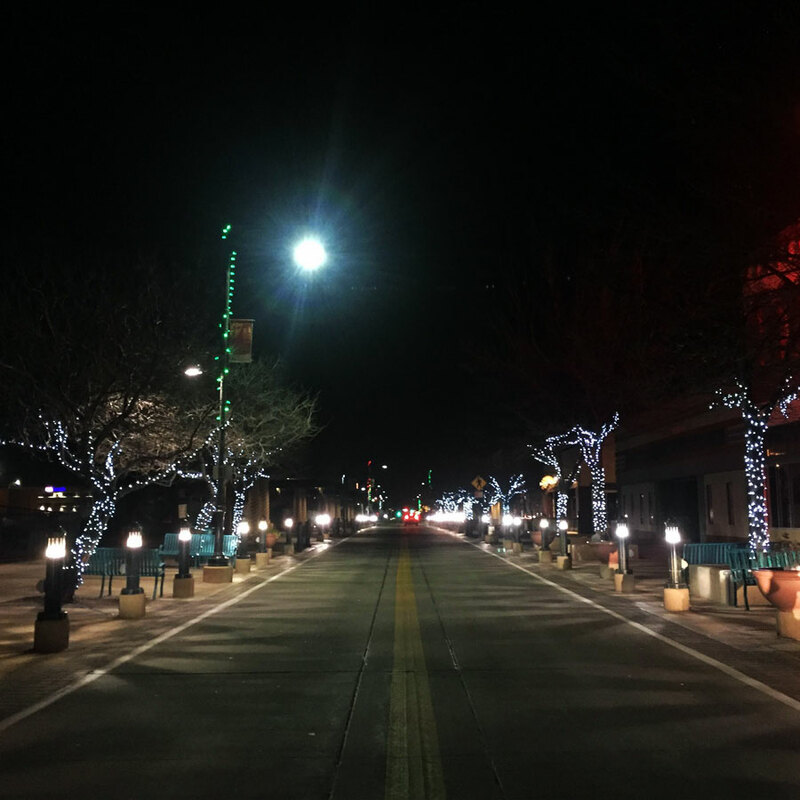 What's your favorite thing to do in Las Cruces? Do you have a preferred RV park, restaurant or shop?